"But ye are a chosen generation, a royal priesthood, an holy nation, a peculiar people; that ye should shew forth the praises of him who hath called you out of darkness into his marvelous light." The Praise Dance Ministry’ purpose is to seek the face of our Lord and Savior, while giving him our best offering. Being careful not to allow Satan to use our training, natural ability, and talent to bring about a spirit of pride instead of a heart of worship. To have a personal encounter with God and a corporate experience through reverent Worship. Proverbs 19:2 teaches us that "It is not good to have zeal without knowledge." As children of God, we should desire the spirit of excellence in all that we do, though ultimately it will be the attitude of our hearts that will determine the level of anointing with which we operate. If we have no anointing, we have no power, and there will be no fruit! When there is no fruit, no one can prosper from our dance. 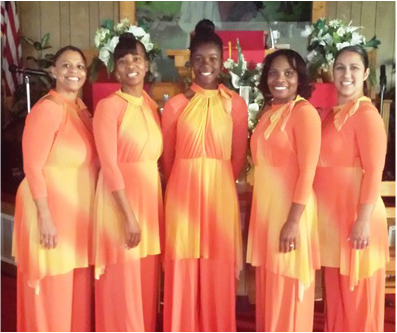 We, the Praise Dance Ministry, will use the gifts God has given us to usher His people into His presence. As we “Move Forward” in Christ, we will not look back. We will stand together as one body in Christ. We completely yield our hearts mind and soul to God. As a ministry, our desire is to be led by the Holy Spirit while being used by Him, to uplift his name, heal, deliver and encourage through the ministry of Dance. 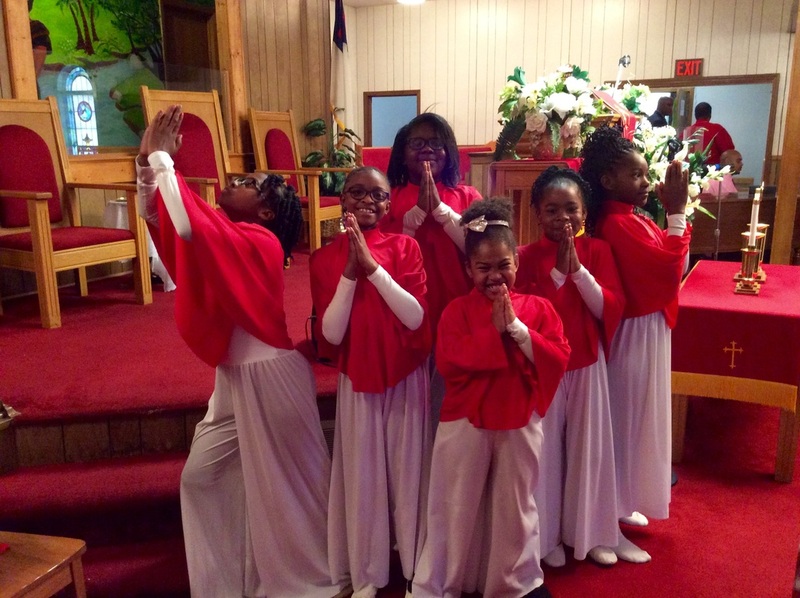 The Wee Praisers Dance Ministry is designed to introduce elementary age youth how to worship God with our gifts and talents while ministering the word of God in the art of dance through praise and worship and studying the word of our Lord Jesus Christ. This mixed group of youth will dance with an adult lead to assist with remembering the movements. As a Godly outlet for all those who desire to praise God through dance, we will visually interpret selected songs to express the message of God’s good news, through individual or group presentations. Our prayer is that the member as well as the visitor will experience a deeper communion with God. Shorten version for youth- As God’s child, I will share the good news of God thru dance and pray that all feel closer to God. 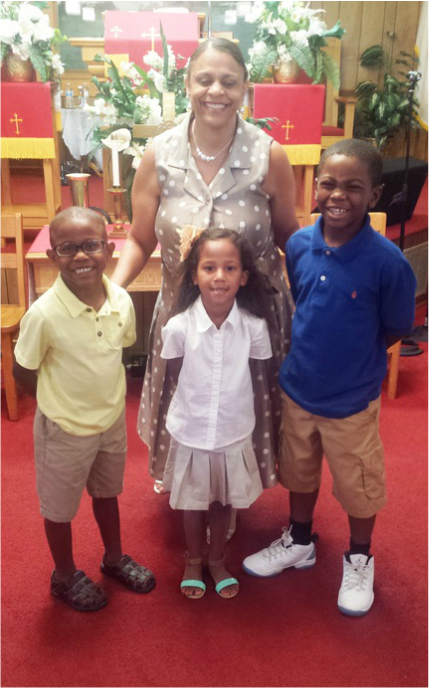 As a member of the Wee Praisers, you are expected to desire to grow in faith and commitment to God. This includes participating in personal bible study and prayer as well as participating in worship and fellowship regularly with the church family. 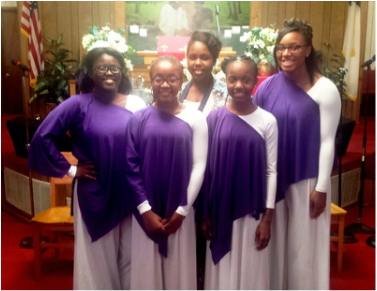 The Angels of Praise Dance Ministry is designed to allow young ladies, from elementary to middle school age, to engage in a unique worship experience with God. These young ladies will learn to express music through movements fluently and spiritually while glorifying the name of God. To teach the girls how to be wholly and present their bodies as living sacrifices not only through dance, but daily living. Do not offer parts of your body to sin as instruments of wickedness, but rather offer yourselves to God as those who have been brought from death to life and offer the parts of your body to Him as instruments of righteousness. As Angels of Praise, we will praise God in all that we do. We will praise him with the dance, with our hearts, with our lips while learning and living out the word daily. Praise the Lord. Praise God in his sanctuary; Praise Him in his mighty heavens. Praise Him for surpassing greatness; Praise him with the sounding of the trumpet. Praise him with the harp and lyre; Praise him with the tambourine and dancing. 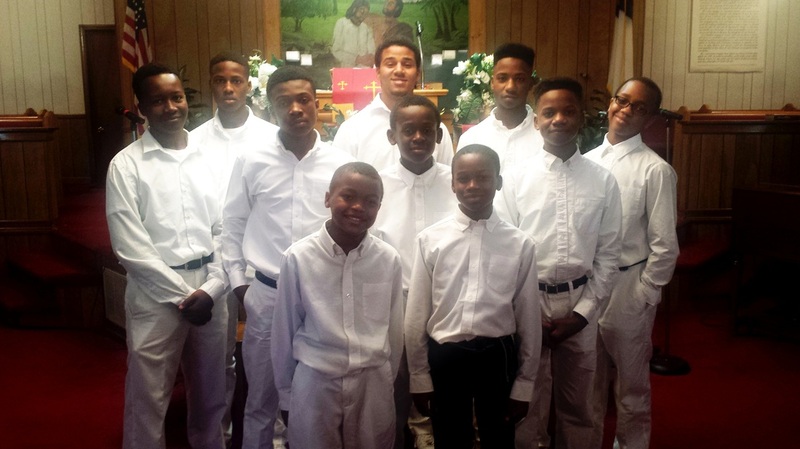 The Next Generation Mime Ministry is designed to introduce young men of the church, who range from upper elementary age to college, to worship through the art of Mime. Our goal is to reach other youth and draw them into a worship experience with God. To be used by God as a willing vessel. Giving praise to God in all that we do throughout our daily life while we “step up” into the role in which God has called us to be, edifying, Glorifying and exalting His Holy Name. As young men of God, we should desire the spirit of excellence in all that we do, though ultimately it will be the attitude of our hearts that will determine the level of anointing with which we operate.